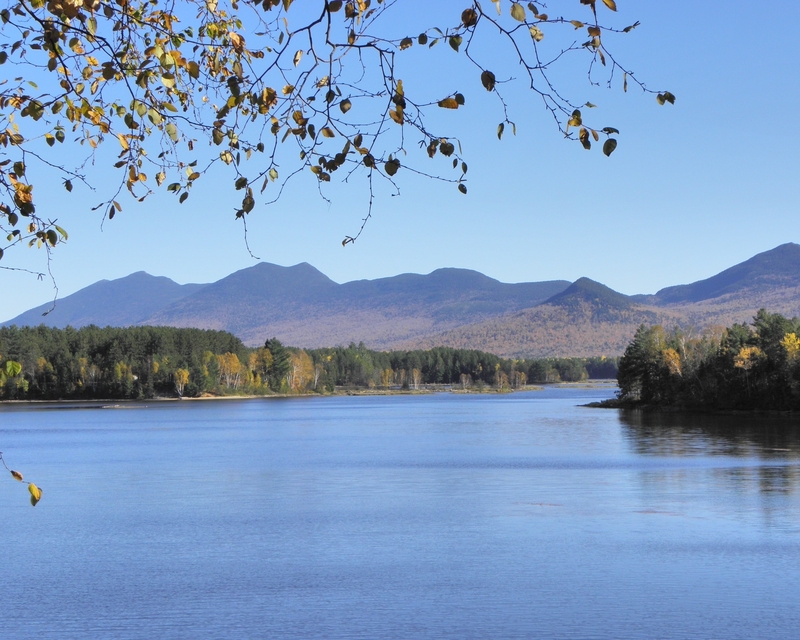 It is not often that an opportunity comes along to consider a meticulously managed forest with a 100 year ownership history and waterfront rights on a beautiful Adirondack Lake. Bonnie Belle Forest has all that and more. It's a 428-acre property that has been in the same family since 1905 and has been a certified Tree Farm for 50 years. Many of the previous owners were visionaries in forest management and the resulting property is stunning. Majestic stands of white pine and red oak dominate the well-stocked forest, which is well-positioned for significant asset appreciation over the coming decades. 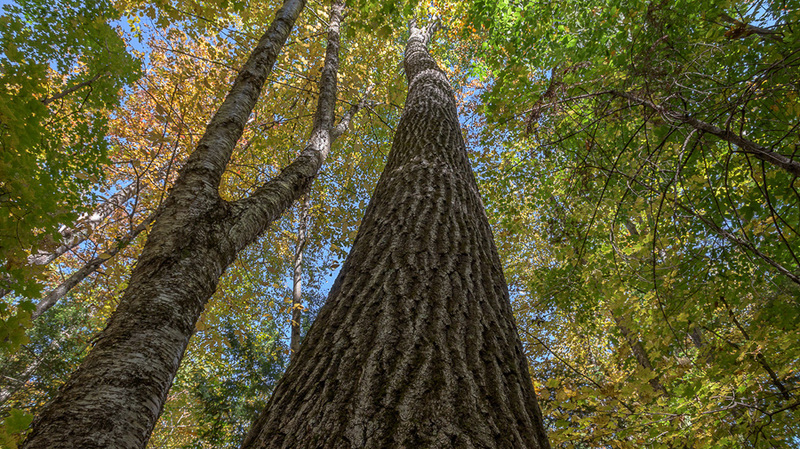 A recent timber inventory revealed a Capital Timber value of $464,400, or 84% of the asking price. 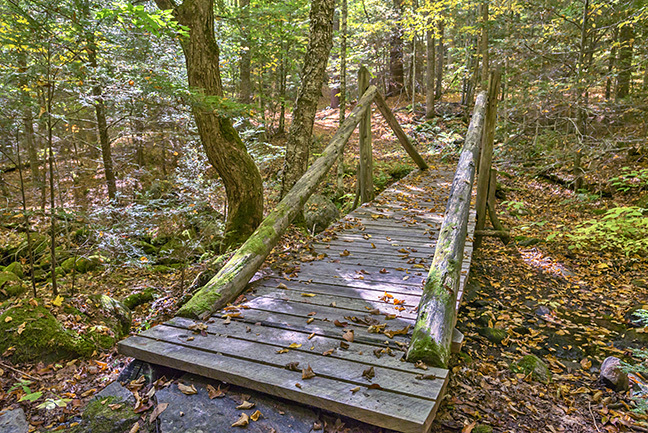 While the trees mature, enjoy the network of recreational trails that support hiking and nordic skiing. Or, cross the road to the Bonnie Belle Association beach on Loon Lake where you can swim, boat and picnic. A 34-acre lot has been set aside for development. It can be subdivided into 4 lots, each with a single family home and each enjoying the same beach rights as the large parcel. This is an opportunity to raise some funds though subdivision and sales or create a very private vacation home estate for yourself and future generations. Not only is the history of the property unique, but the prime timber resource coupled with such fine recreational options is not a combination we see very often. Take a closer look at the property - you may not be able to resist!